STOP! 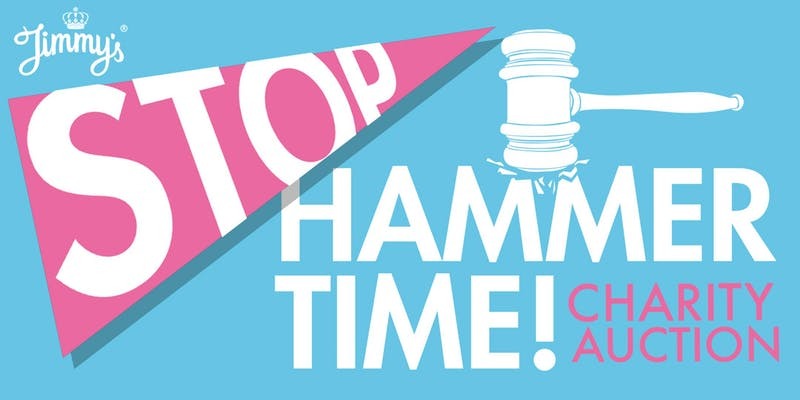 Hammer Time! Jimmys Charity Auction.